Enjoying your favorite meal can get messy. That is why Cherry Napkins are chosen by restaurants internationally to make for a cleaner meal time experience. 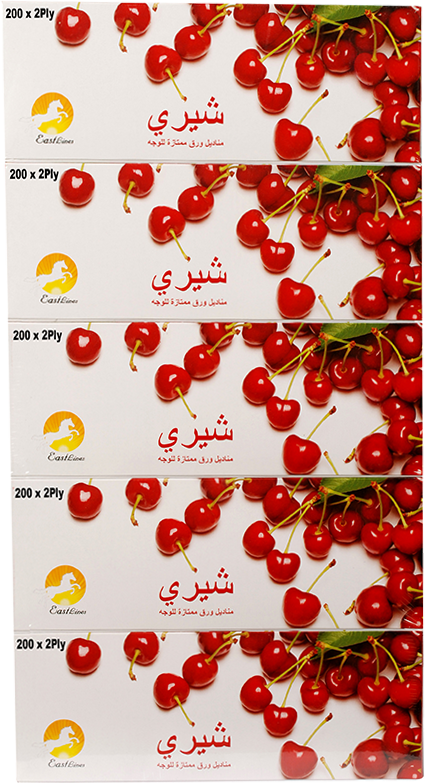 With durable two ply construction made of soft virgin pulp, Cherry Napkins keep you feeling fresh and clean.